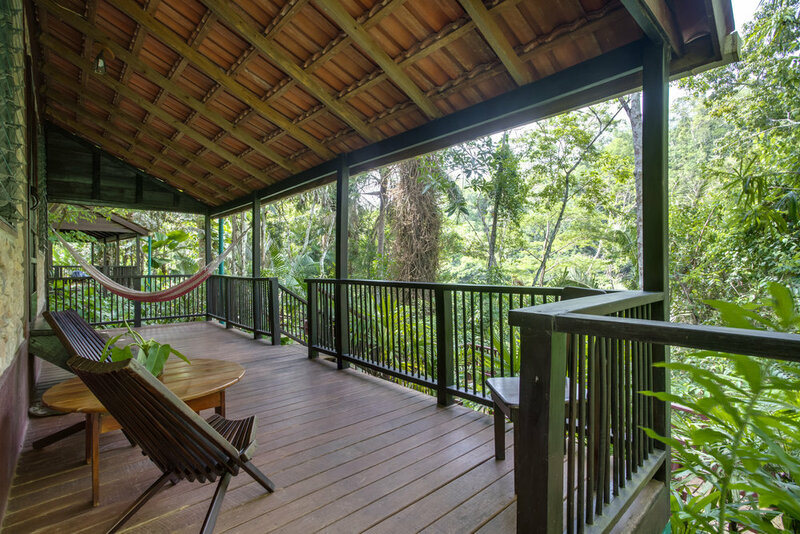 King Casitas come with a king bed, private bath, and a deck with hammock. 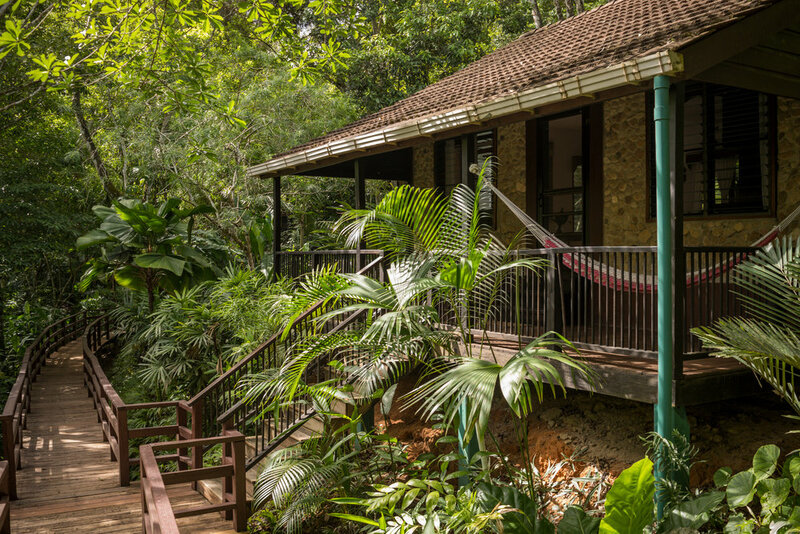 Your private porch is great for bird watching and just enjoying your surroundings. 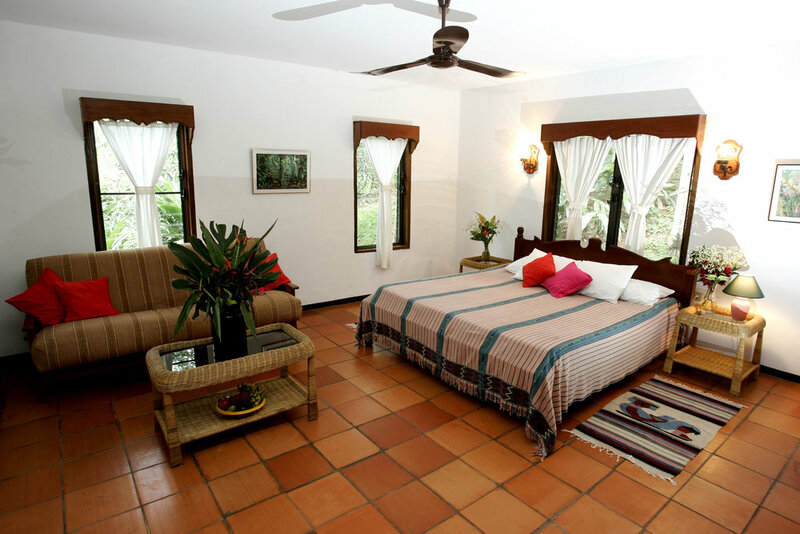 This is a great place to get away and relax with lush tropical views. Sleeps up to two guests.